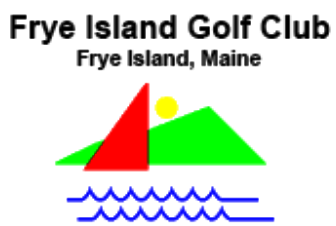 Point Sebago Golf & Beach Resort, is a Resort, 18 hole golf course located in Casco, Maine. The course first opened for play in 1995.  The course was designed by George Sargent and Phil Wogan. 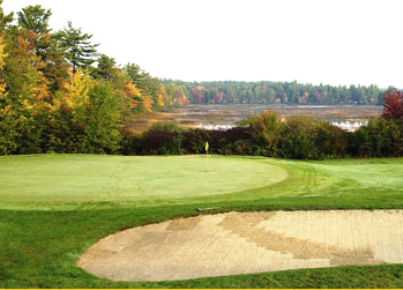 Regarded by many as one of the finest golf courses in Maine, Point Sebago's 18-hole Championship course offers a great day of golf. 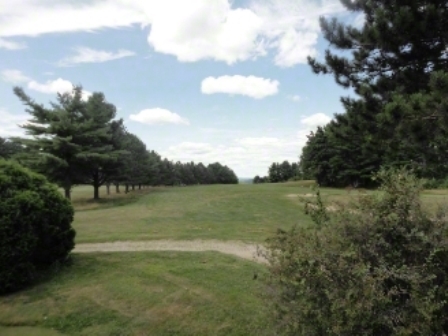 This course was cut out of mature woods and is located on gently sloping terrain. The greens are large, and water comes into play on nine of the eighteen holes. There are no blind shots in the design. 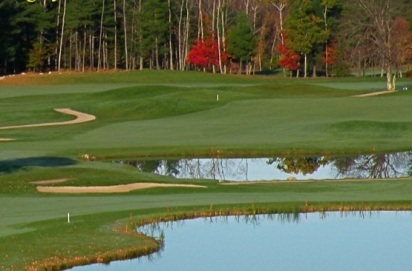 Situated on 500 acres of white birch forest, the par 72-course caters to all levels of play. Course length ranges from a challenging 7,002 yards from the back tee to a forgiving 4,866 yards from the forward tee. 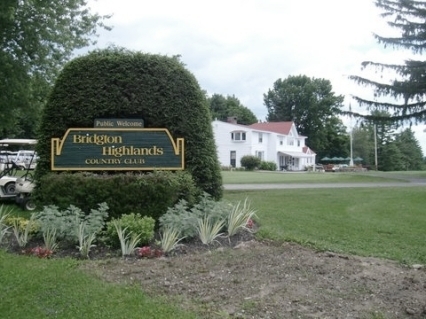 Olay here occasionally and always find in in good shape and a fun course to play. Fair price for a good course and appreciate that natives get a price break. Work and necessary cleanup needs to be completed. Mainly one par three on the back nine where rocks and debris aly by the green. This course has many features that are brag worthy. This is the kind of course where score is not relative. You could be having your worse day and still love this course. You need a cart to play because some green to tees are close to half a mile and you hardly ever see any other players. When you play a hole, it's like it's your own private hole. Got to utilize Golf Magazine's free greens fee coupon. Absolutely loved the course. The conditions, perfect weather(Sept), rate of play, and ALL employees were outstanding. I traveled all the way from Cape Cod (4hrs) and would definitely recommend this course to all from anywhere.